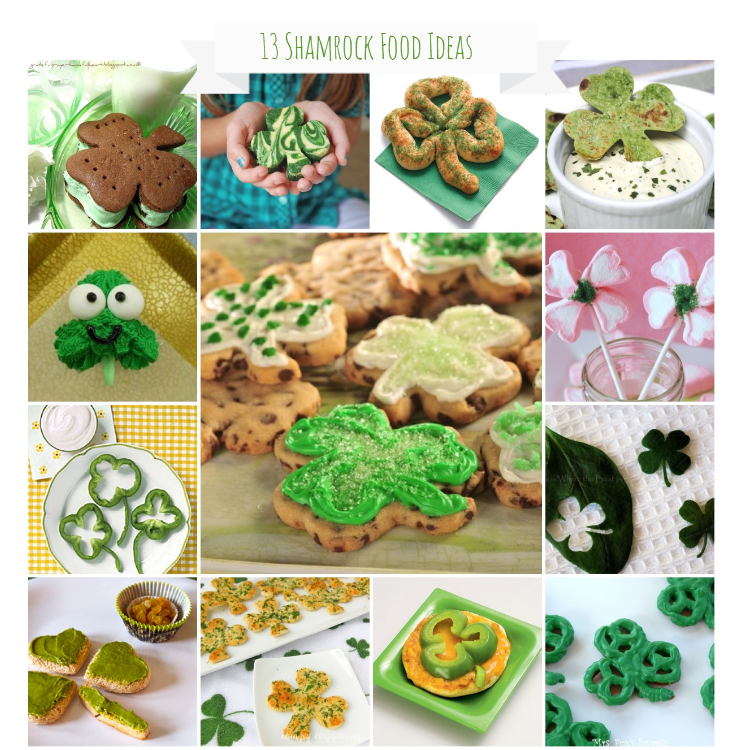 Lovelies, today I have some fabulous and fun ideas for St. Patrick’s day…Shamrock food ideas to be exact! Everyone loves food and holidays like St. Patrick’s Day are where your creativity gets to really shine. Add in Shamrock cookie cutters and green and you are filled with a plethora of lovely shamrock shapes. 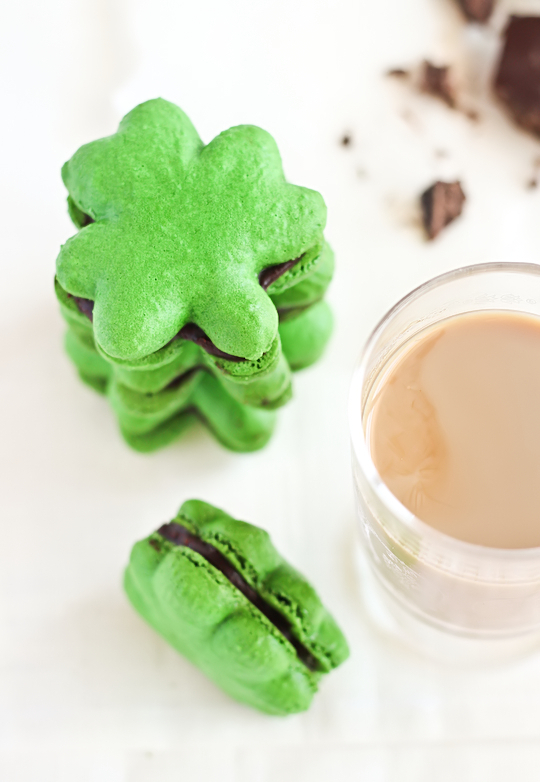 We have round some seriously delectable St. Patrick’s Day treats that are a ust for any St. Patrick’s Day party or just to enjoy to celebrate the holiday. We can’t believe how creative these ideas are and the best news yet is they all come with a tutorial! 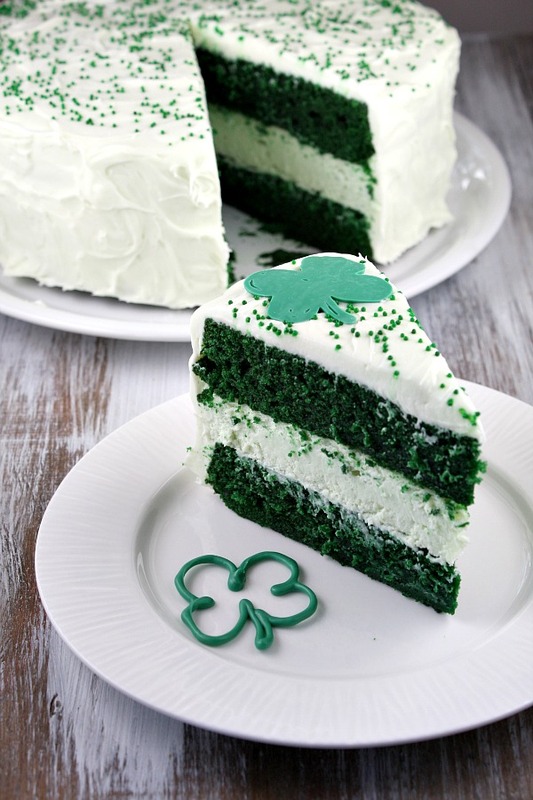 These St. Patrick’s Day food ideas all look so easy too so get your chef’s hats on and prepare to be inspired! Green Velvet Cheesecake Bailey’s Chocolate Macarons! 10 St. Patrick’s Day Drinks! 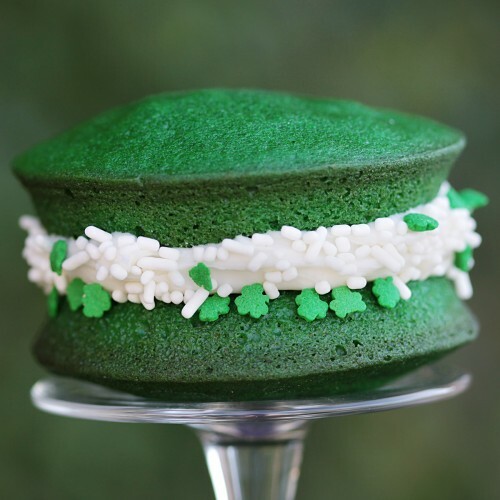 Green With Envy- Macaroons and Whoopie Pies! Thanks for including my Shamrock Crisps in your roundup. Happy St. Patrick’s Day.